Wow! Amazing Home Totally Unique! 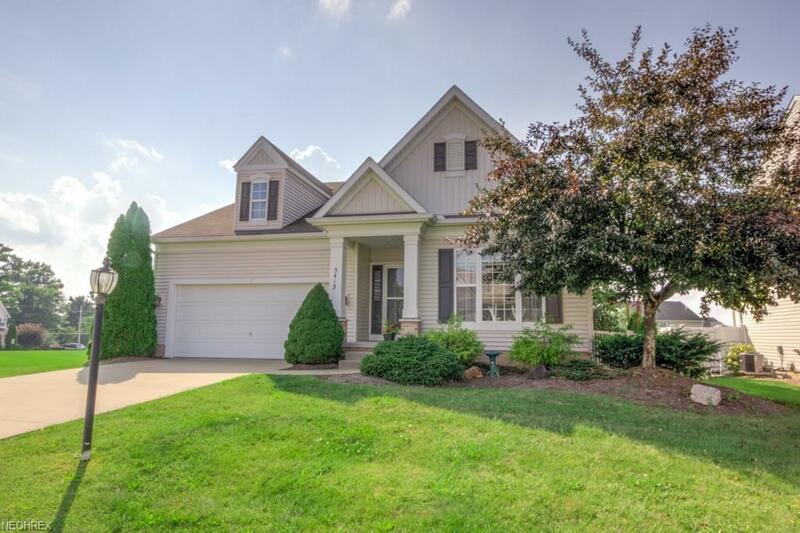 Gorgeous ranch home in Jackson Township's Rose Hill Villas has all the features of first floor living, but with a spectacular finished lower level and is surrounded by a veritable oasis of beautiful plants. This local artist's home is a masterpiece showcasing modern design and craftsmanship by Wagler builders and is very well-loved by it's residents. 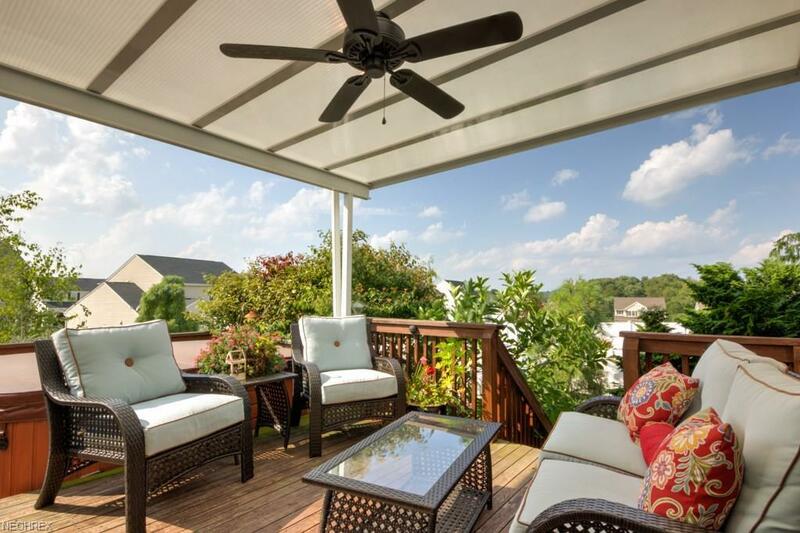 The quiet hill top community of Rose Hill features stunning views and a warm, calm breeze that flows gently through the covered multi-tiered deck. Upon entering you'll notice the wood flooring of the inviting foyer and the front wing which includes two bedrooms and a full bath. Walk past the large guest closet and first floor laundry and you'll find a spacious open living space. The kitchen with dinette is fully featured with stainless appliances and breakfast bar. To the rear of the property is a cozy, yet spacious family room with gas fireplace, cathedral ceilings, and lots of sunlight. The master en-suite has all the amenities of modern living including double vanities, a walk-in shower, and walk-in closet. 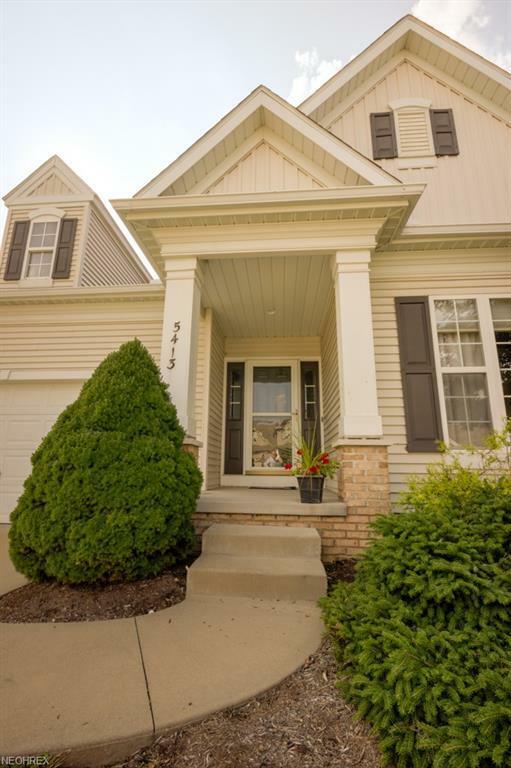 The quality finished lower level is something to behold with an impressive stone fireplace. Make this unique property your new home today. 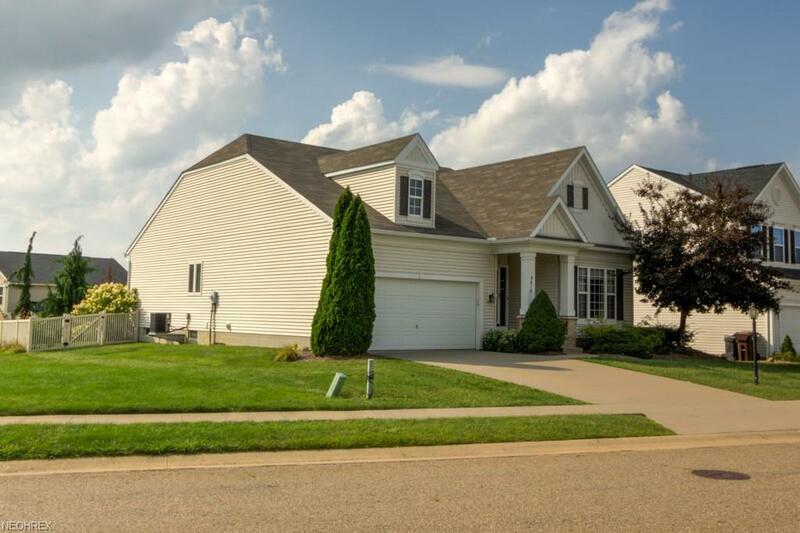 Listing courtesy of Whipple Auction & Realty Inc. Listing provided courtesy of Whipple Auction & Realty Inc.